The Solaris Editors' Blog: Alice in Wonderland goes to hell: urban fantasy just got Biblical! Alice in Wonderland goes to hell: urban fantasy just got Biblical! 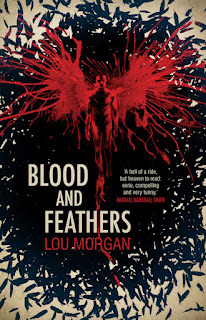 In one of the most anticipated debuts this year, Solaris is proud to present Blood and Feathers by breakthrough author Lou Morgan. The war between the angels and the Fallen is escalating, and innocent civilians are caught in the cross-fire. Hunted by the Fallen and guided by a disgraced angel with a drinking problem – our heroine will learn the truth about her own history and why the angels want to send her to hell. 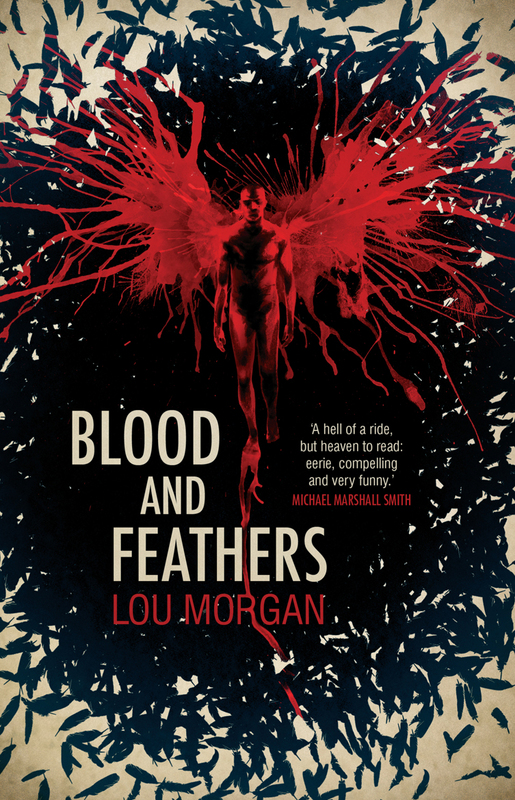 Blood and Feathers is a storming debut from a fresh new writer whose work is both violent and incisive, acerbic and witty. Morgan draws you into a new world of gun-toting angels and timeless battles that will blow you away. Sounds intriguing, thanks for sharing. And by the way, that cover is awesome! Ditto on the cover! WOW. appreciate the heads up on this one!